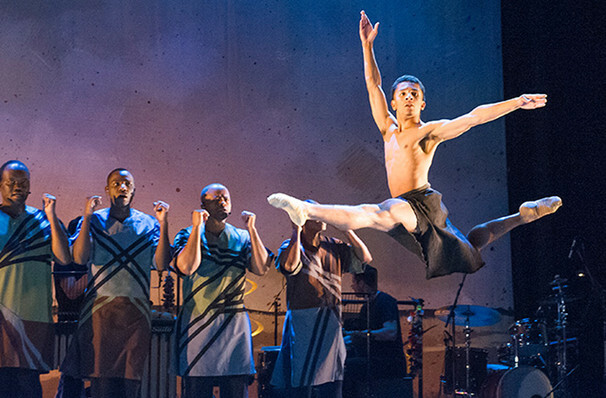 The world-renowned and Grammy-winning Soweto Gospel Choir head to London this April as they team up with The Royal Ballet and Rambert to bring you an exciting explosion of culture. 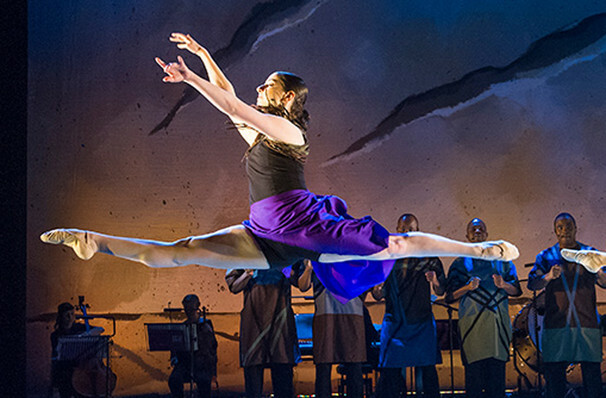 After two sell-out runs at Sadler's Wells, INALA ('abundance of good will' in Zulu) lights up the Peacock Theatre for just over two weeks this spring. Blending ballet with traditional Zulu rhythms, South African and Western cultures meet in a colourful mix of music, dance and song. 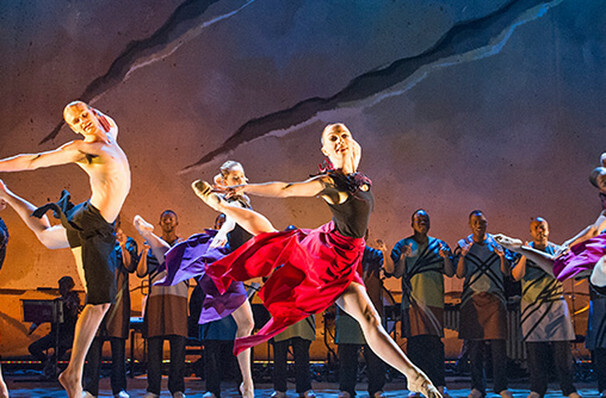 Featuring a mix of 26 singers, dancers and musicians INALA is a powerful and uplifting experience perfect for all the family! Seen INALA? Loved it? Hated it? Sound good to you? 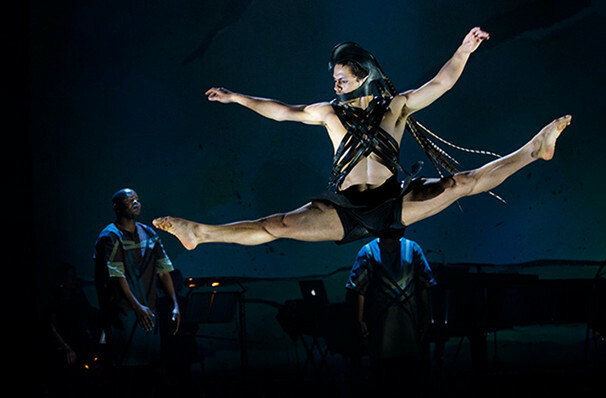 Share this page on social media and let your friends know about INALA at Peacock Theatre. Please note: The term Peacock Theatre and/or INALA as well as all associated graphics, logos, and/or other trademarks, tradenames or copyrights are the property of the Peacock Theatre and/or INALA and are used herein for factual descriptive purposes only. We are in no way associated with or authorized by the Peacock Theatre and/or INALA and neither that entity nor any of its affiliates have licensed or endorsed us to sell tickets, goods and or services in conjunction with their events.